✔ 60 Days' Money-back Guarantee + 1 Year's Warranty + Lifetime Technical Support via E-mail. 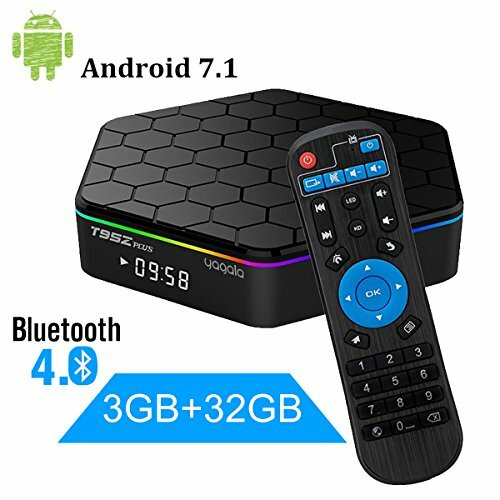 ✔ With OS updated to the latest Android 7.1 version, T95Z Plus s912 Smart Android TV Box is coupled with the rapid and stable configuration. The highest 3G RAM + 32GB ROM storage in the market at present can provide you with more space to enjoy all your favorite movies, food shows and entertainment programs.